Sally has a longing to be adopted that began when she was placed in a kennel permanently. 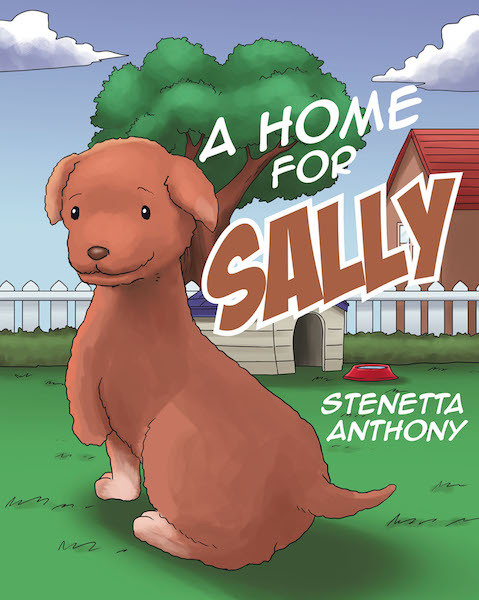 A Home for Sally shares the story of a young poodle who considers she is unlovable and unadoptable because of her disability. Sally believed that her dream of once again having a family may never come true.